We are pleased to announce that all meals are free to all students this year. However, we still need all families to fill out a meal application every year. Increased returns directly impact our funding, and it only takes a few minutes. Meal applications can be completed online at www.myschoolapps.com. You only need to fill out one application for your household. Contact the school if you would like to fill out a paper application instead. Submit your meal application today. We need every family to submit one every year in order to continue our funding! 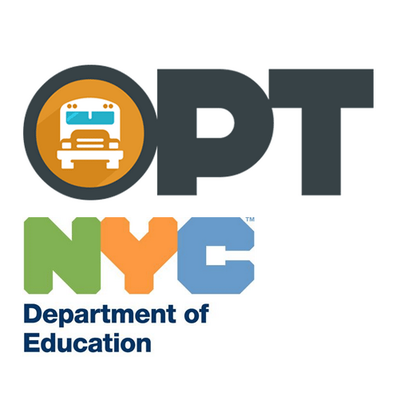 Metrocards will be assigned by the Office of Pupil Transportation to those who live more than .5 miles away from school, according to the following guidelines. Note: eligibility rules change for 7th grade. *The above table shows how student eligibility is determined. Please visit www.optnyc.org for more info. BUGS does not provide school busing unless it is mandated on a student's IEP. Please reach out to our Inclusion Coordinator if you have any questions regarding your child's IEP.